The 2019 season will begin in the first weekend in February. 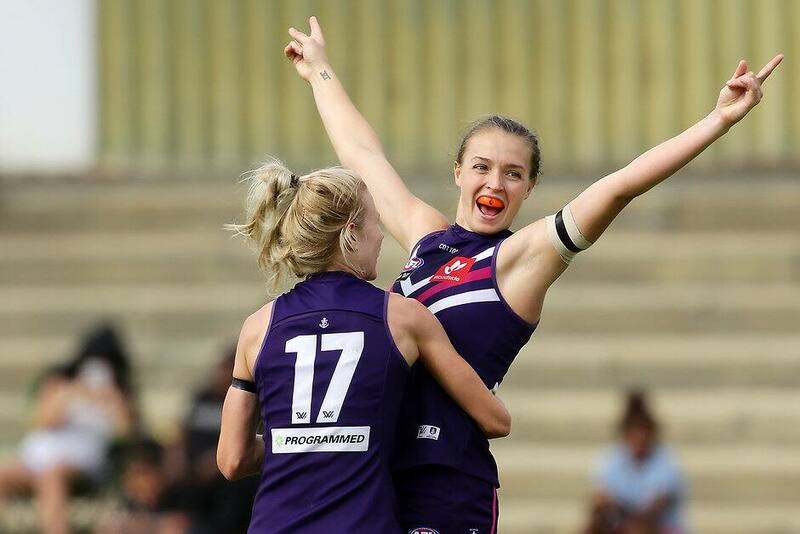 In a recent discussion on ABC radio, Brisbane recruit Lauren Arnell said the first two seasons of the competition showed the quality of matches improved towards the end of each season, as teams became more cohesive. In response, Livingstone said the AFL had to consider the players' wellbeing in settling on a format. The most likely formation would see the 2018 finishing positions form the basis of the two conferences, with the top two (Western Bulldogs and Brisbane), bottom two (Carlton and Fremantle) and expansion sides (Geelong and North Melbourne), split evenly.